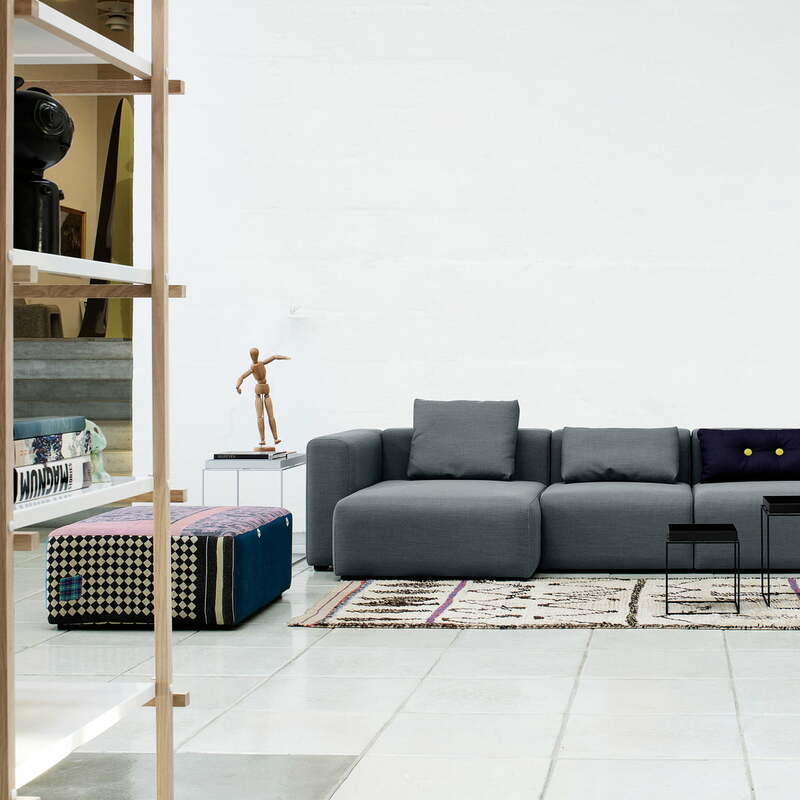 The Mags Ottoman by Hay is an ideal complement to the Mags sofa of the Danish manufacturer. Just like the corresponding sofa, the Mags Ottoman is compact and discreet in design, while it provides outstanding comfort - perfect to relax and enjoy. Hay focused on the suspension, the stability of the foam and the durability of the cushion cover regarding the ottoman. Thanks to its clear and logical design, all Mags elements can be excellently connected and varied, whatever your desired combination might look like. With its distinctive shape, Mags is always present, but due to the clarity of the design it never pushes itself in the foreground. The Hay Mags Ottoman S fits both the narrow and the wide mags modules without armrest. 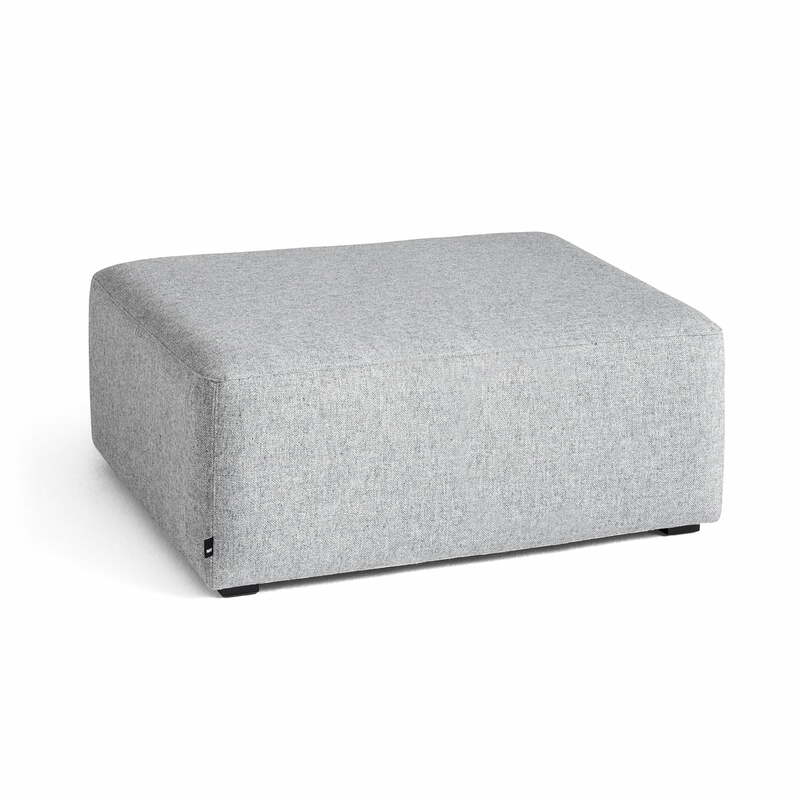 Upon request, the Mags Ottoman is available in a smaller version as Ottoman XS and a larger version as Ottoman L. In addition to additional modules, there are other noble Kvadrat fabrics, leather and colours available. For help with configuring your individual Mags sofa we are happy to assist.